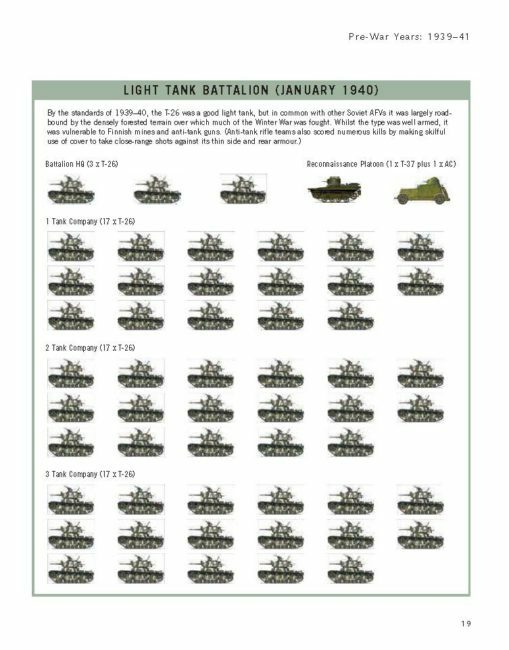 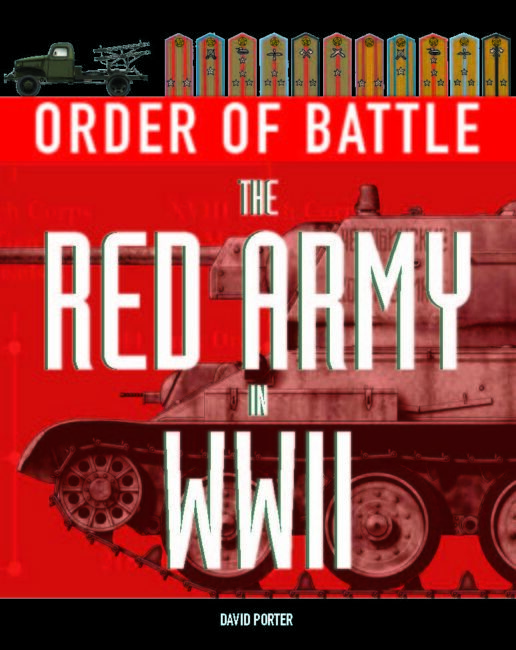 Broken down by key battles or campaigns within each theater of war, Order of Battle: The Red Army in World War II shows the strengths and organizational structures of the Red Army s ground forces campaign by campaign, building into a detailed compendium of information. 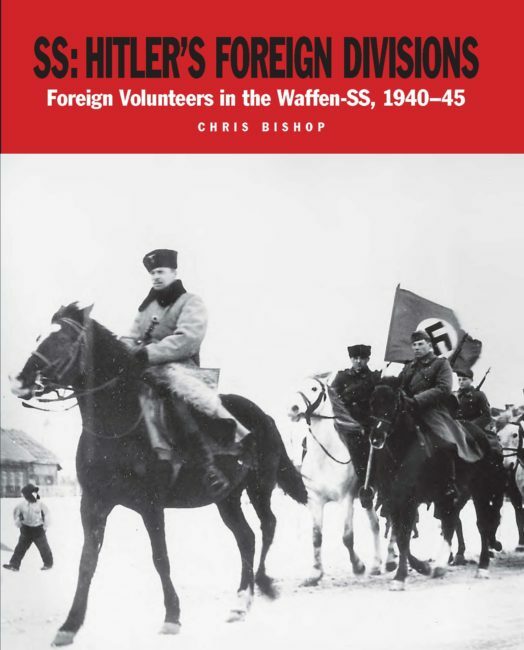 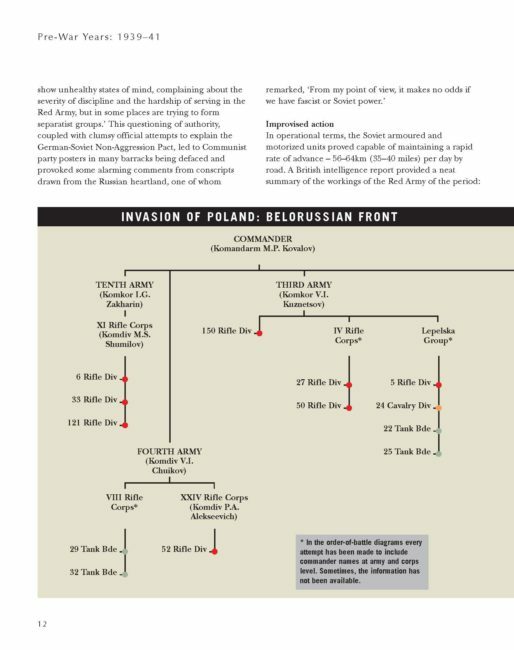 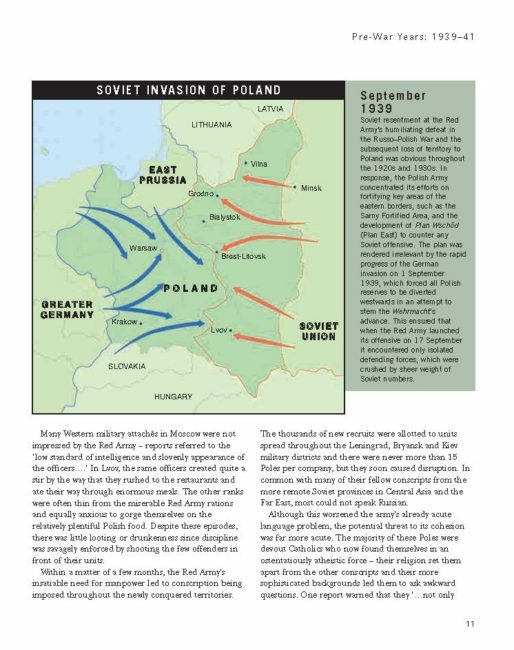 With extensive organizational diagrams and full-color campaign maps showing the disposition of units, Order of Battle: The Red Army in World War II is an easy-to-use guide to the Russian, Polish, Czech and units of other nationalities that served as part of Stalin s army, their strengths during key campaigns and battles, and details of where they served throughout the war. 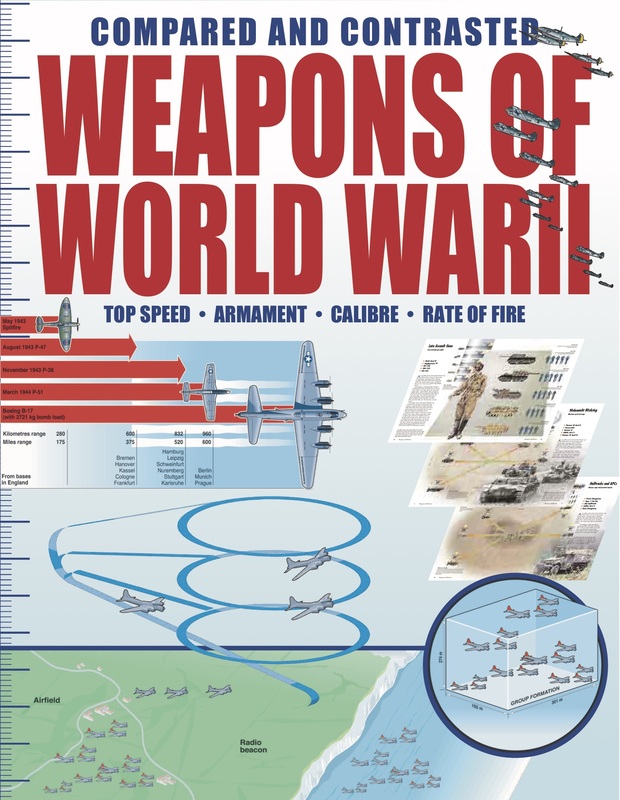 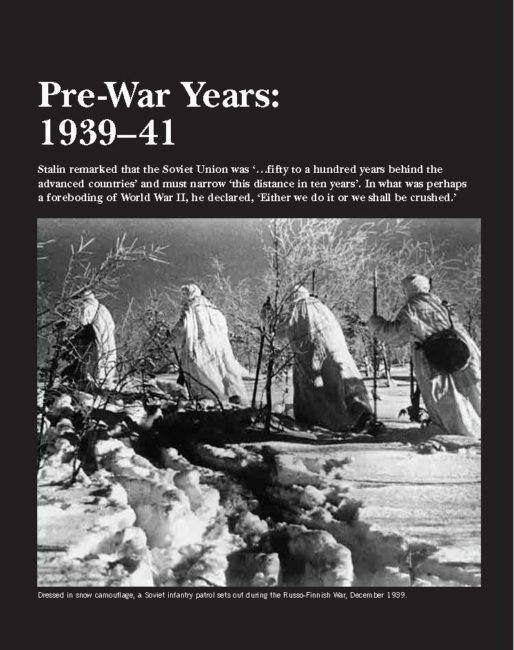 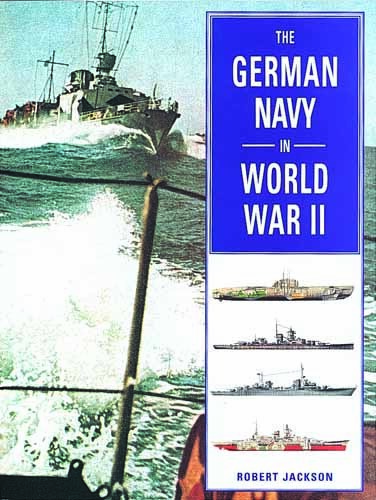 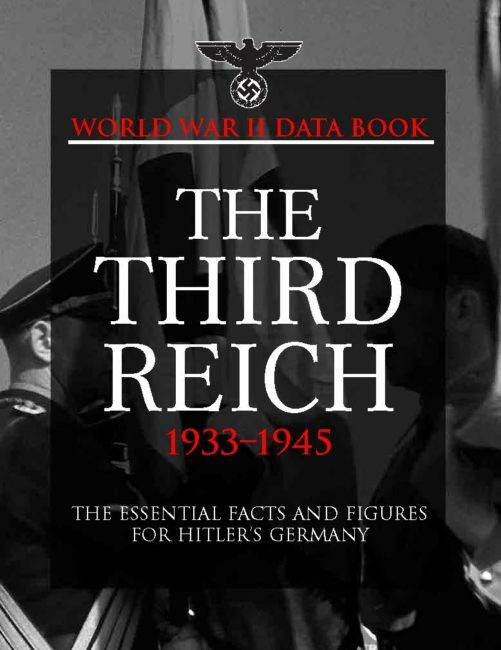 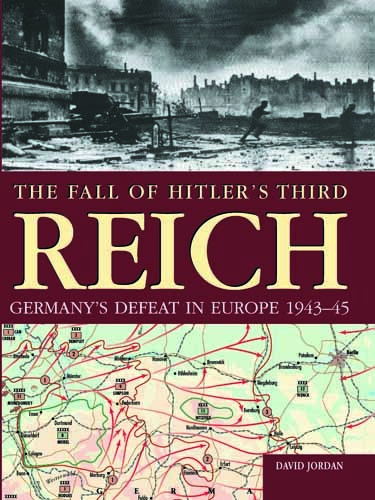 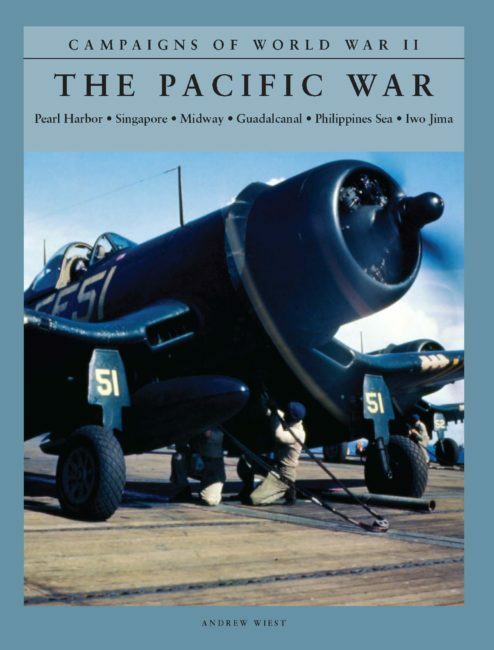 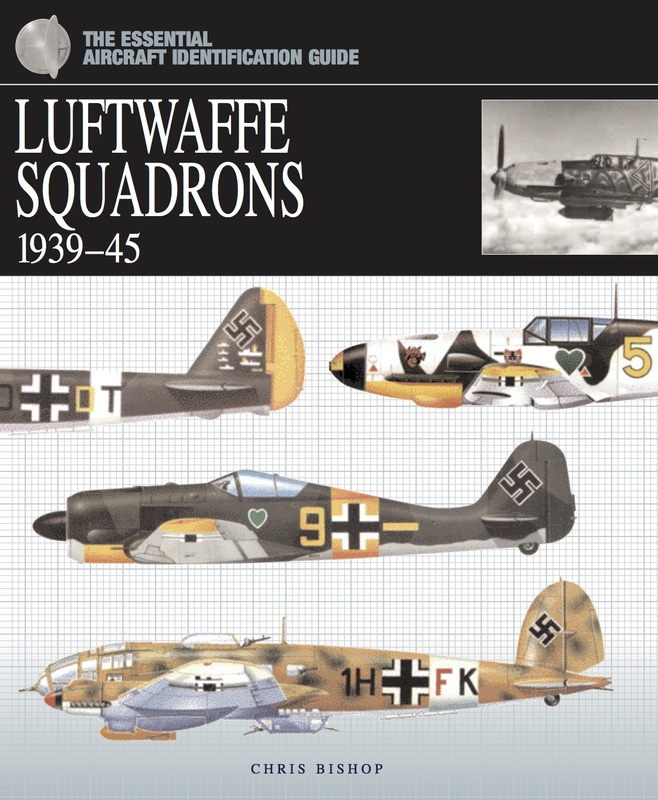 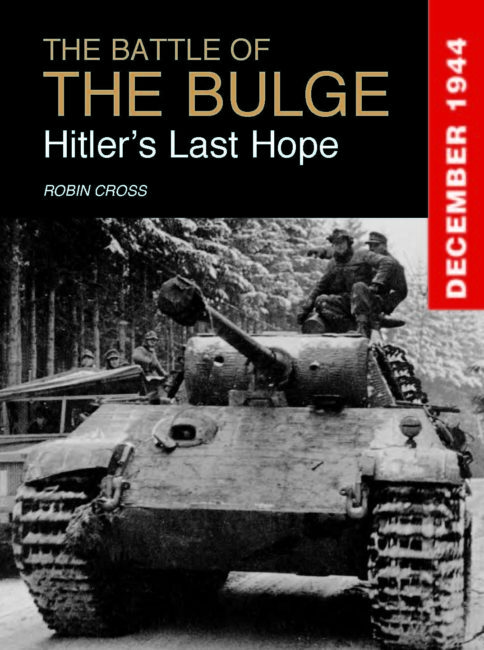 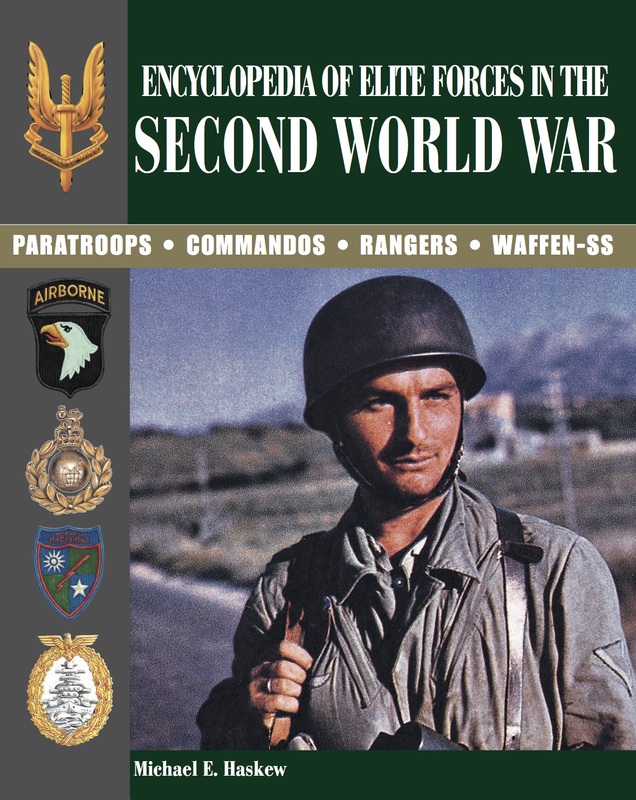 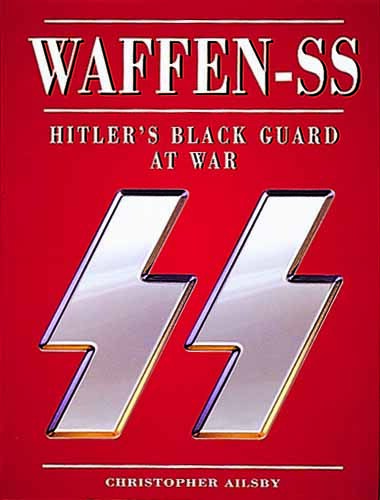 The book will be an essential reference guide for any serious enthusiast of World War II.